I see revelation as a door. A door is an entry point into a room. When God speaks to our hearts there is new light given to us that allows us to see what has been out of view. It existed before we had light but now that revelation has come to us, what was unseen or hidden by darkness is reveal by the light of revelation. These doors open new understandings and with these understandings whole new rooms are available for us to explore. 38 years ago I got a taste of revelation and the power of understanding that accompanied it. I have been hooked ever since. All those years ago I learned that the bible held hidden mysteries just waiting to be found by those who knew they existed and sought diligently until they found them. My understanding of the kingdom of God has been a room that is vast and I have enjoyed exploring it. The other thing I have learned over the years is how inter-related these rooms or revelations are. A house has numerous rooms that collectively give a full expression of the house itself. The revelations that God gives to us collectively become a full expression of his heart or purpose. One revelation can be mind blowing for a while until you gain a functioning understanding of what the light is revealing to you. But again when you connect the dots and 2 different revelations or rooms are seen in the multiplied light of their own individual revelation, it can be a new mind blowing experience. One more important detail here is that you probably will not receive all the revelations. God distributes the revelation of his plans and purpose throughout the varied parts of the body of Christ. This causes an interdependence on each other that holds the body together. We need each other, we can not be a body without each member in its place and functioning. Like never before I am having a better understanding of the big picture of what God desires to do and has wanted from the beginning. There are many places in the bible that talk about the plan of God and specifically his plan before anything existed. Paul referred to this often using different phrases like before the foundation of the world or before the world began. John wrote in the book of Revelations of the Lamb, slain from the foundation of the world, Rev. 13:8. Then there is Isa 46:10, the prophet says God declares the end from the beginning. When we receive revelation about God’s will or his way he is not revealing something new!!! He is showing us something that was hidden to us but it has existed from the beginning. The light of revelation does not create a new thing it just reveals what is and has been from the beginning. God is incrementally revealing his fully designed purposes. These purposes have been settled from the beginning. Again Isaiah 46:10, God says, My counsel shall stand! And I will do all my pleasure!! Paul writes blessed be the God and Father of our Lord Jesus Christ. We are to praise our God who is the father of our Lord Jesus the Christ. Then he continues, notice in the past tense, who has blessed us with all spiritual blessings in heavenly places in Christ. This has happened. It is not waiting to happen when everything lines up right or some shopping list is fulfilled. It has happened, we are blessed with all spiritual blessings in heavenly places in Christ. Now on to verse 4, this is one of the places Paul speaks about what happened before time existed. We have been blessed in Christ v. 4, According as he has chosen us in him, who? Christ. When? Before the foundation of the world. Paul is revealing to us that God has blessed us in Christ before the foundation of the world. It has always been the plan, in the heart of God, for us to be blessed with all spiritual blessings in Christ. In order for this desire of God to be accomplished the main component is Christ. Without Christ none of these blessings could come. I want you to see that nothing would work without Christ as the center of the plan of God. Maybe this is why in another part of scripture it says that Christ has the preeminent position Colossians 1:18. Here in these verses in Ephesians Paul is beginning to direct our thinking to the idea that God’s plan includes Christ from the beginning but also us being in Christ before the foundation of the world. So those who want to think too much about Adam’s sin in the garden and if God was not able to keep the serpent from deceiving Eve, start thinking before the garden and you will find some answers to your questions. God only has one plan, there is no plan ’B’!! From the beginning His plan was for us to be blessed with every spiritual blessing in heavenly places...where were these heavenly places? In Christ. He has chosen us in him, in Christ, before the foundation of the world!! Holy and without blame before God in love. Wow this shows us the heart of God. This shows us his intention from the beginning. Now lets read the next verse, verse 5, Having predestinated us unto the adoption of children by Jesus Christ to himself (God). The International standard version says it this way, He ( God ) predestined us for adoption to himself through Jesus the Messiah (Christ), according to the pleasure of his will. So here we understand that God, the father, from the beginning had a plan to have us as his children. We would be adopted into the father’s family by being in Christ, the Messiah. When we are in Christ all spiritual blessings are ours, by the predetermined design of God. I don’t know about you but this is good news to me. I want to walk in the fullness of this good plan for my life. But without a revelation of Christ none of this will be possible because all this , from the beginning, by design, can only occur in Christ!! that the in order for the church to enter into their true inheritance and identity, the one God had designed and desired for them, that they would need help. His prayer was that God , the father, would give them a spirit of wisdom and revelation in the knowledge of him (Christ). Why was this so important? Because if they knew who Christ was then they would know who they were. They would also know the fullness of spiritual blessings promised by the father to them in Christ. Now you must remember this is the predetermined will of God, nothing less. By the help of the Holy Spirit we can know this man, Christ the Messiah. Ephesians 3 gives us more insight into this revelation of the Christ. Paul explains that he was given grace for the very purpose of revealing the ’mystery of Christ’, see verses 1-4. Verse 5 says in other times this was not revealed but now it is being revealed by God’s holy apostles and prophets. Verse 9 tells us that this mystery of Christ has been hidden in God since when ...from the beginning of the world. Verse 10 tells us that God did this so that now, when?, now, through the church, which is the body of Christ according to Ephesians 1: 22,23, God might make known his wisdom to rulers and authorities in the heavenly realm. Verse 11, this was according to the eternal purpose that God carried out through Christ the Messiah. Shout hallelujah!!! God wants us to know who we are so that by his plan his wisdom can be displayed through us, his children, the body of Christ, the church. God had a plan from the beginning to bring the kingdom of heaven to earth. That plan was rooted in Christ. Let me remind you that Christ means the anointed one. This refers to when the kings would be anointed by the prophets like Samuel did to the little shepherd boy David. He was anointed to be king of Israel long before he sat on the throne. He was called the anointed one because he had been set aside or anointed to be king. Jesus the Christ is the anointed King of kings. So God’s plan to bring the kingdom of heaven to earth obviously included a king! You can’t have a kingdom without a king. God’s plan went far beyond just having a king for his kingdom. He, from the beginning, had the idea to have a royal family of kings. The citizens of his kingdom would all be kings who would rule. Revelation 1:6, the bible calls us kings and priest unto God. So Jesus the Christ is the King of kings. Who are the other kings? We are because we are in him, the anointed one, the King. God’s royal family has the distinct calling and purpose to rule in the earth over all. Ephesians 3 10& 11 tells us this has been God’s eternal purpose forever. We the church, the body of Christ are to display the wisdom of God to principalities and powers in heavenly places. This is our heritage and there is grace given to apostles and prophets to reveal this mystery that has been hidden from the beginning until now in the earth. We need to receive revelation of who we are from the Holy Spirit and begin to cooperate with the father’s plan.  Newer PostWHAT KIND OF LEADER IS HEAVEN LOOKING FOR?